The Neosis YOMI system really has taken precision in drilling for dental implants to the next level. 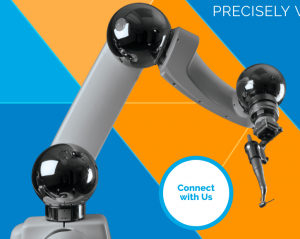 The robotically controlled arm, fully complete with a drill attachment and capability provides real time feedback to the procedure. This provides the most in depth guide and tool for dentists to be able to perform the surgery. The robotic arm allows for complex manipulation to perform, whilst the software provides information for the surgeon to check over and plan for. This state of the art technology really offers the full package for all surgeons who are looking to improve their service in terms of efficiency and more importantly, patient safety and comfort!